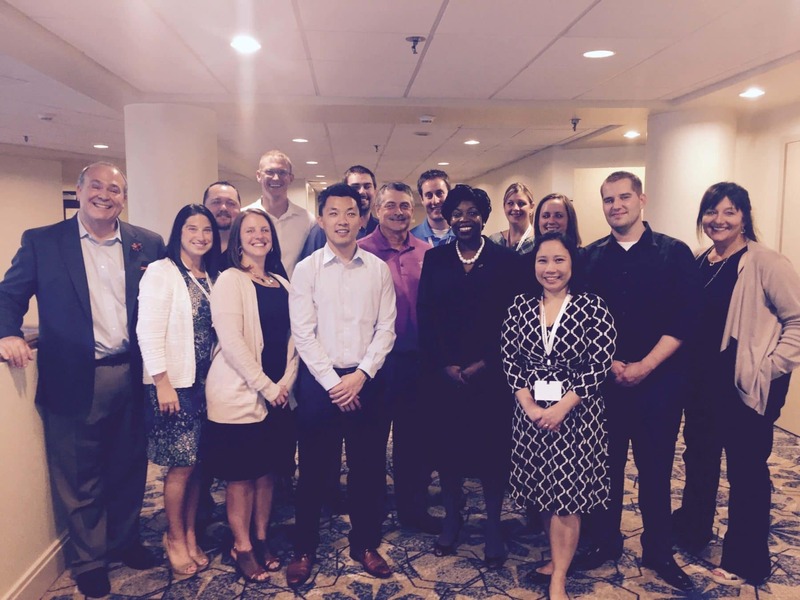 The most recent class of the MACPA Leadership Academy came up wih eight powerful questions about the future of the CPA Profession when they convened on Auguts 26-28, 2015. It was our fifth Leadership Academy of its kind. Using our i2a: Insights to Action Strategic Thinking framework, the particpants went through series of exerises that incuded hindsight and the history of the CPA Profession, foresight and the emerging trends on the horizon, and insight around the current state. They then formed teams and created strategies to move forward and act. Develop expertise in emerging areas to earn client confidence & lifetime loyalty? Adapt the work culture to the changes in the workforce by empowering employees which increases retention and productivity while creating a unique culture? Create a progressive work environment in which the business can thrive and fosters an enriched personal life for our team members? Allow the freedom to innovate, leave a quality impact and create time to face other challenges while spurring growth, improved services and client relationships?